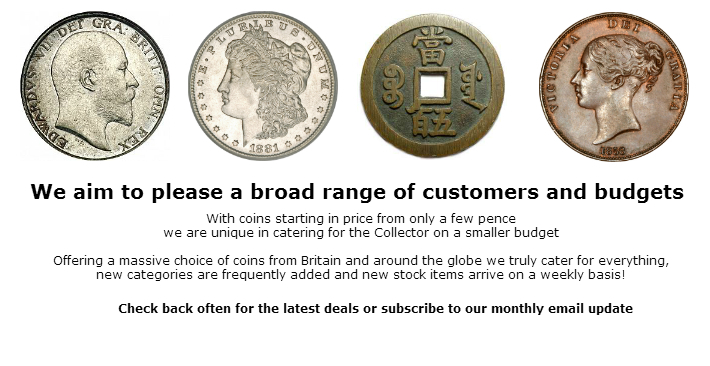 medals and collectible items with prices starting from only a few pence. 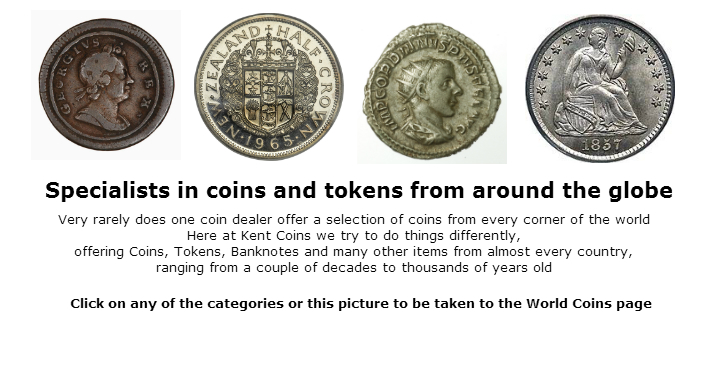 Starting with the goal of bringing the world of Numismatics and collecting to the budget minded individual we have grown consistently over the years into one of Kent’s leading dealerships. 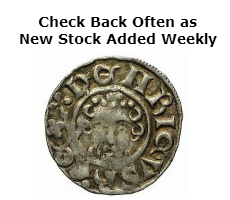 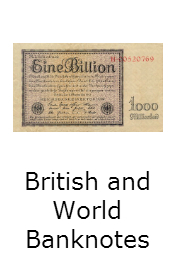 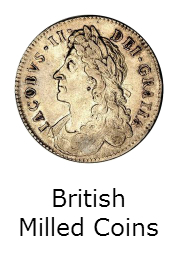 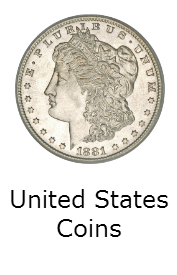 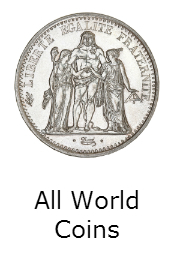 We carry an extensive stock of collectible items, with a superb range of British and World coins, operating a fast paced stock system where new items are being added all the time. 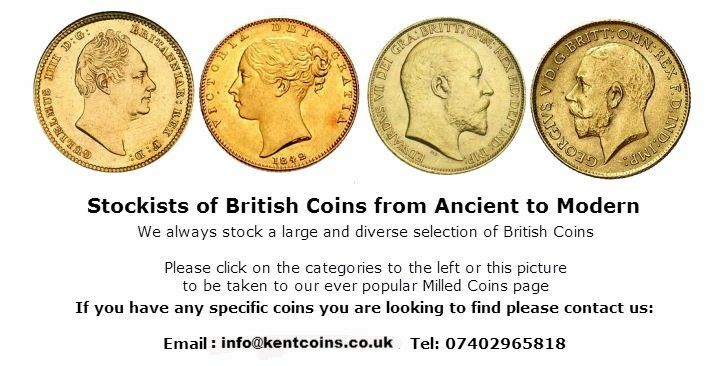 We are always looking to buy single items and collections and welcome you to get in touch to discuss selling any items you may have. 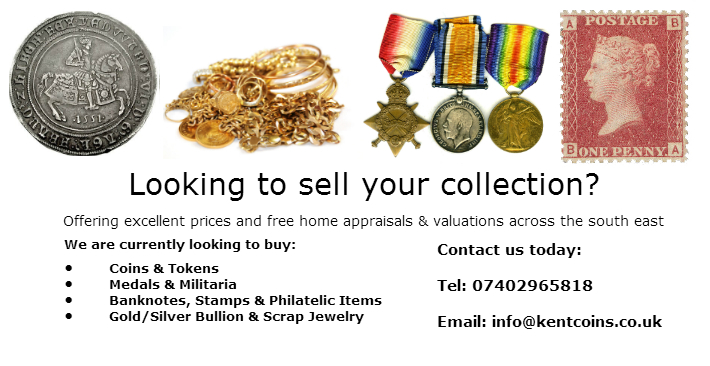 With this in mind we also operate a very popular free “no obligation” valuation and identification service. 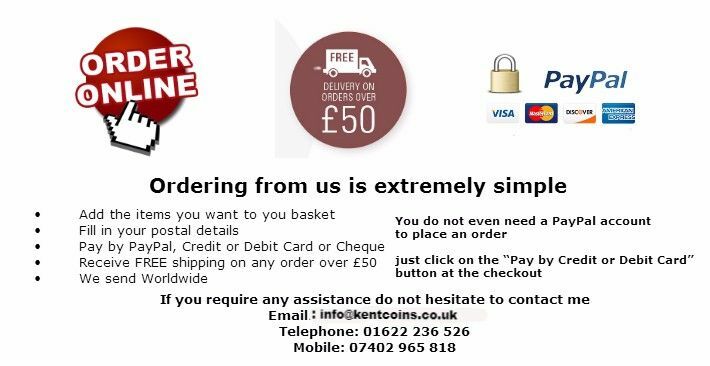 We hope you will enjoy browsing the website and please get in touch if you have any questions or requirements.